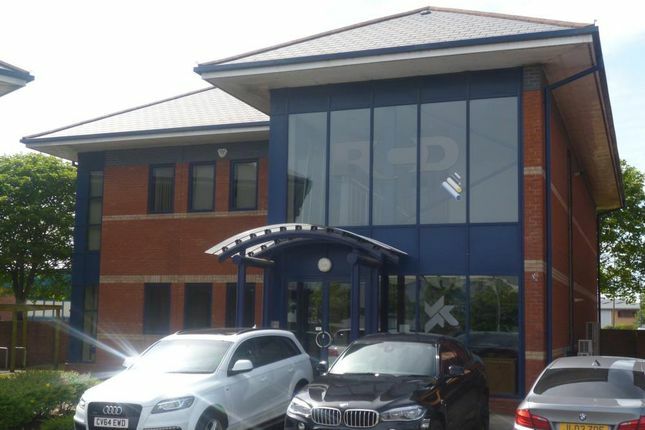 Quality ground floor office suite in a self contained 2-storey office building. 8 car parking spaces are allocated to the accommodation. The property is situated at Neptune Court which occupies a prominent site fronting Ocean Way in Ocean Park Cardiff. The property is located in close proximity to Cardiff City Centre and benefits from easy access to the public transport network including the M4 motorway.